I am trying to get the user Email through a LookUpField. When I try to "Write-Host the Email", the screen is blank. There is no errors and nothing. What is wrong with my code? Any help is much appreciated. Not the answer you're looking for? 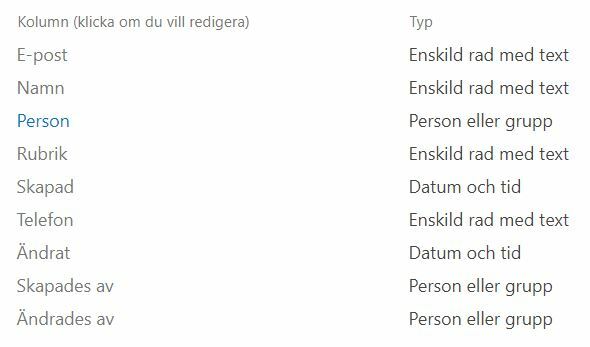 Browse other questions tagged sharepoint-online lookup-column email splistitem pnp-powershell or ask your own question. How to Install Sharepoint Online Management Shell on Powershell 5? SharePoint Online Management Shell license plan: free to download/use?